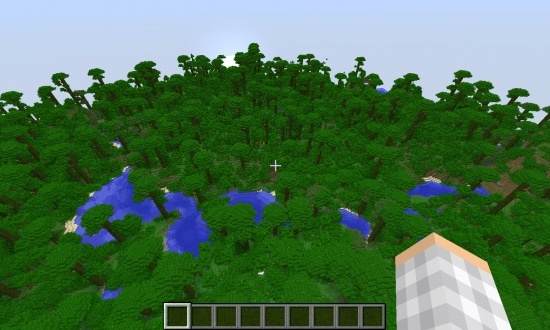 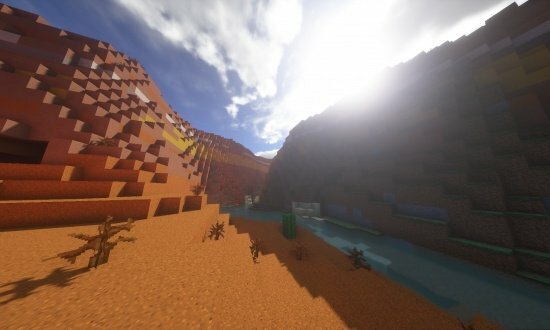 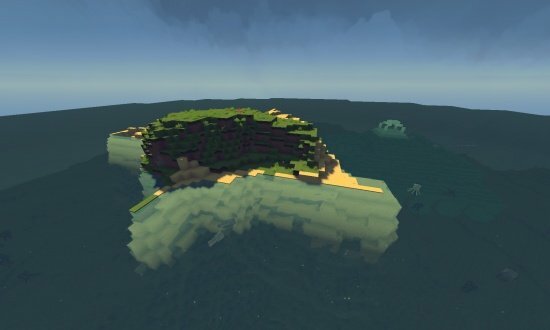 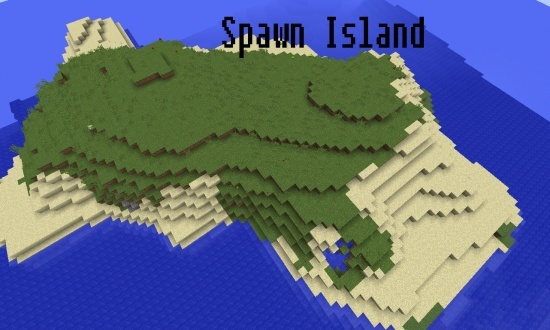 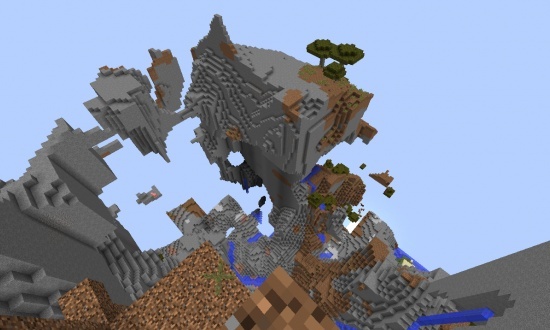 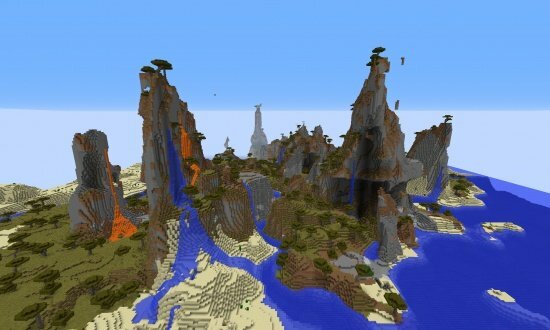 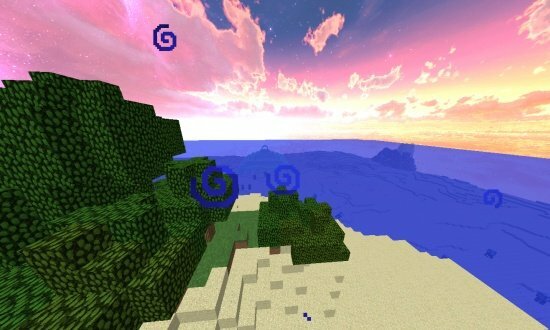 This seed features a village at spawn and a great location to build! 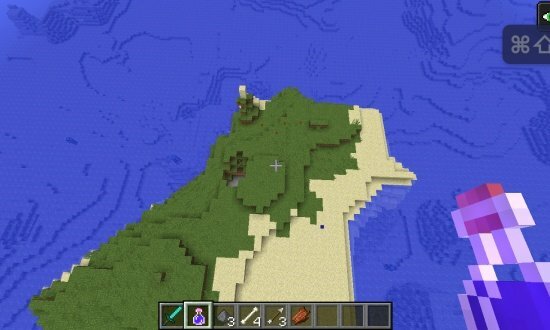 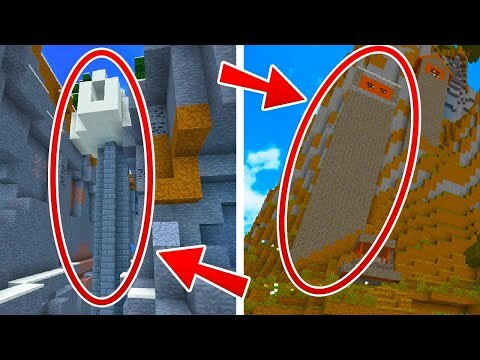 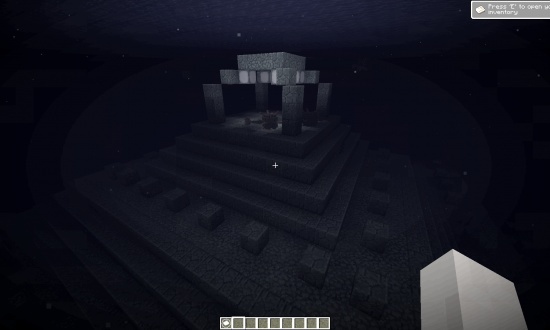 In a desert near spawn you'll find a temple and village right next to each other! 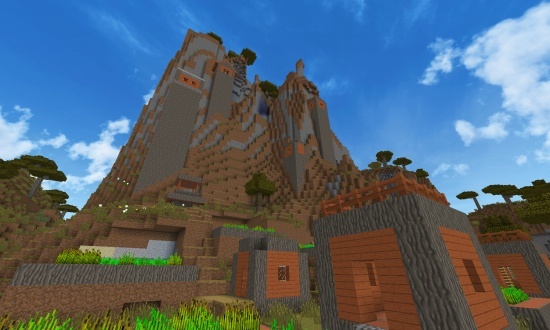 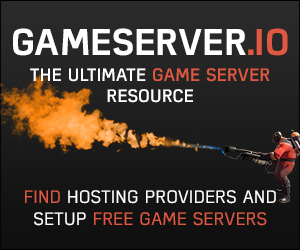 Within the seed you'll also find a crazy savanna village, ravine igloo, and more!